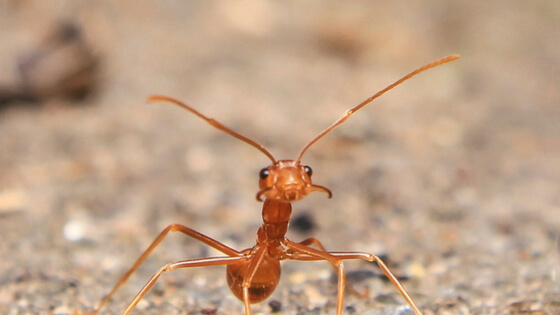 One bright day in late autumn a family of Ants was bustling about in the warm sunshine, drying out the grain they had stored up during the summer, when a starving Grasshopper, his fiddle under his arm, came up and humbly begged for a bite to eat. Now, there’s not many of us who would consider it “dancing” to do the hard work of our business. And yet because there is just so much that goes into running a business, we often ignore important aspects of it simply because we are dealing with other things that we either deem more important, more urgent or, let’s face it, more enjoyable. For many businesses, the first thing that gets dropped is social media. Marketing online is just hard. We hear it nearly every day and, to be honest, we get it. It’s difficult to know what to say, how best to convey your brand or image, and how to find the time to do it when the pace is nonstop. If that’s you, we want to make sure you know that this one of the easiest areas to outsource! 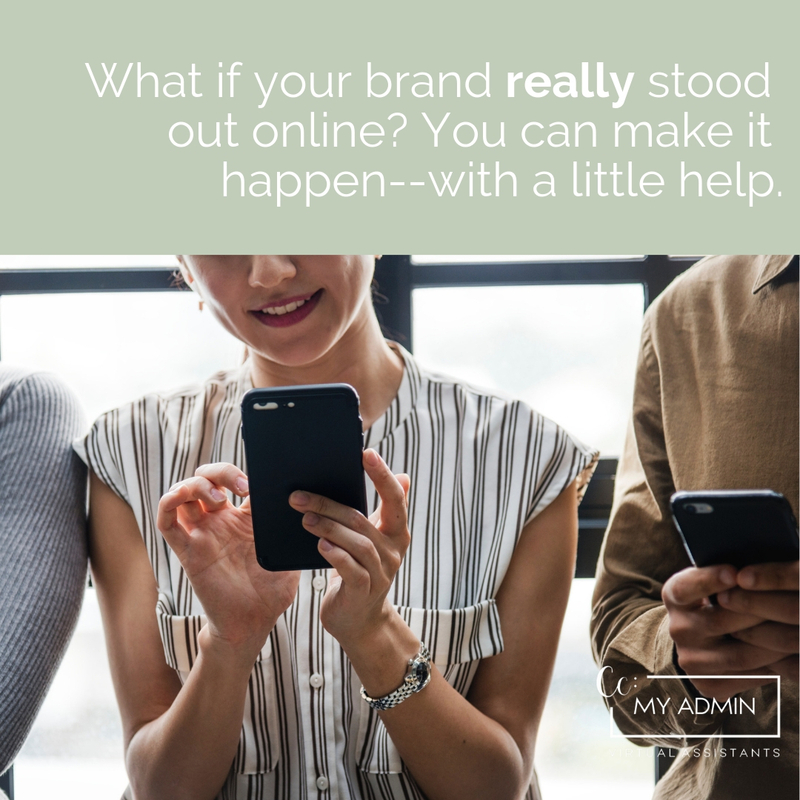 We are seeing more and more clients finding new freedom and growth when they hire a virtual assistant to handle their social media plans and postings. One of our wonderful social media VA’s, Erica, is getting great results for the businesses that have trusted her to manage their online image. She sat down to answer some of our questions about what she does, and why it changes these companies. Nicole: What are the biggest changes you see for the businesses you work for when they outsource their social media? Erica: It really comes down to time. Most of our clients see the value in social media, but lack the time and resources to develop a strategy, create (and follow) content calendars, hunt down relevant images, graphic design or find new ways to speak and relate to their audiences. Erica, powered by coffee, makes the social media magic happen for a number of Cc: My Admin companies. Nicole: What do you try to bring to the businesses you work with? Erica: A lot of our clients come to us with an idea of what they want to see on their social media channels, but their execution of that vision has been hit or miss in the past – whether they were posting themselves sporadically whenever they got a free minute or maybe they hired an intern who didn’t quite understand what all goes into social media management. We bring an organized strategy to the table complete with content calendars, high-level themes and a plan to work far in advance so our clients have total visibility and peace of mind. Nicole: What are the basic social media needs for new or small businesses? 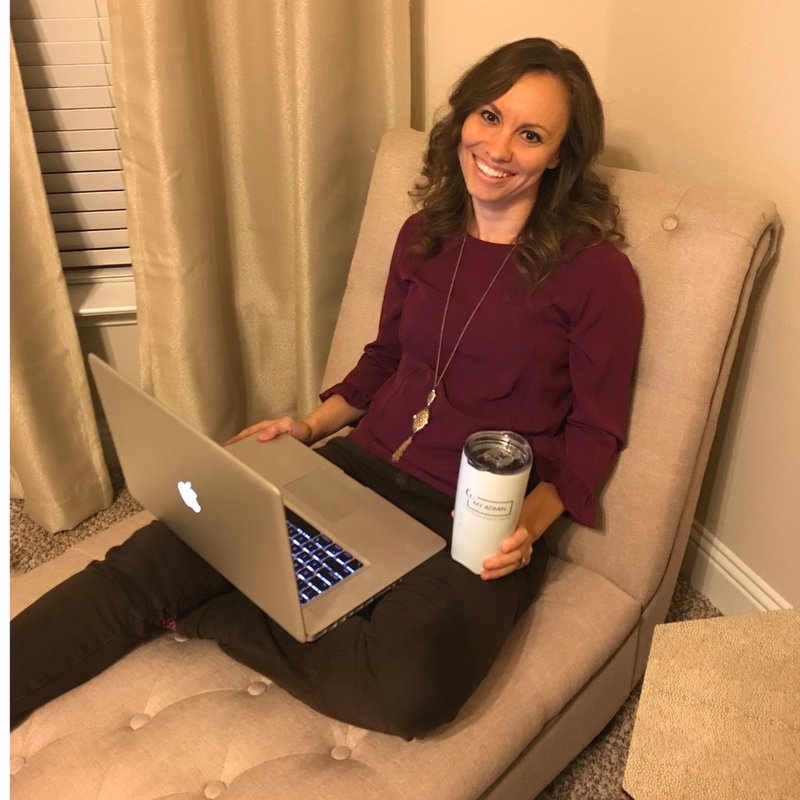 Erica: So many new and/or small business shy away from social media or put it on the back burner because they don’t think there is an immediate ROI. While a new Facebook, Instagram or LinkedIn account won’t immediately have a million followers or the content most likely won’t go ‘viral,’ social media marketing is important for any business just starting out. A business’ social media platforms are an extension of their website, but with more potential. It’s a place where businesses can build up their credibility and brand awareness by showcasing their expertise and bring their online voice and personality to life. Nicole: What’s really working for businesses in social media right now? Erica: While Facebook is really a mainstay in social media marketing (especially when wanting to place targeted advertisements), we’re seeing a lot of success with Instagram right now. With a targeted hashtag strategy, the sky is the limit for organic growth. Nicole: Anything else that might be helpful for someone considering outsourcing social media to know? Nicole: Thanks so much for taking the time to talk to us, Erica. Are you finding yourself buckling under the pressure of how to promote your business online? Are you tired of resolving to do it, and then setting it aside–again–when something more pressing comes up? It’s okay. It’s really, really common. The good news is that there’s an easy answer, and we are happy to help you find it! Want great website content? Need someone to handle your posts on Facebook, Instagram, Pinterest or elsewhere? We would be honored to help you come up with the right solution for your business! Email us or call us at 916-756-5439 today.